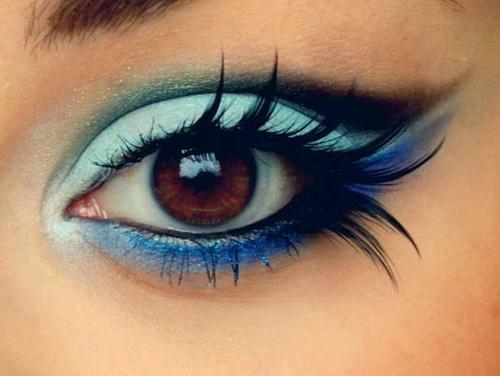 What girl doesn't like to have a play around with eye make up... 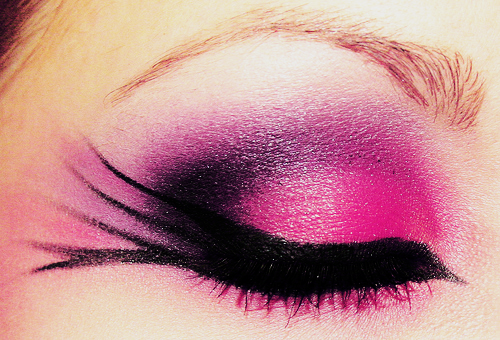 I'm always trying to create an amazing dramatic eye look! I just need new brushes to do more of this with! Here's some of myy favourites I found and sourced from the lovely weheartit.com! These are only five of my favourites hearted in weheartit.com, I love searching eye make up and finding new styles to try out! From dramatic to simple! 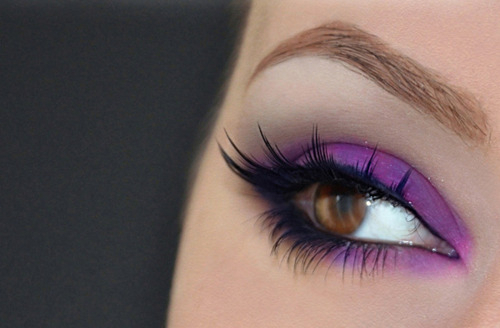 At the moment I'm enjoying lime green looks and simple dark lashes looks! 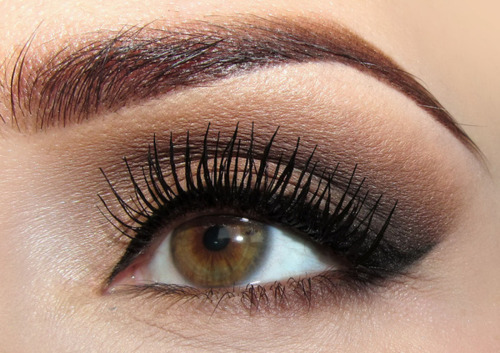 What eye make up looks are you enjoying at the moment? The top one looks exquisite! do you want to swap blog buttons lovely? I should have a new one soon as my blogs getting made over and should be finished by the end of today. Yes! I'd love to, I'm actually in the middle of making a new hand drawn one! And I'm making a bloggers button page too! Tweet me it when you're ready to blog button swap!